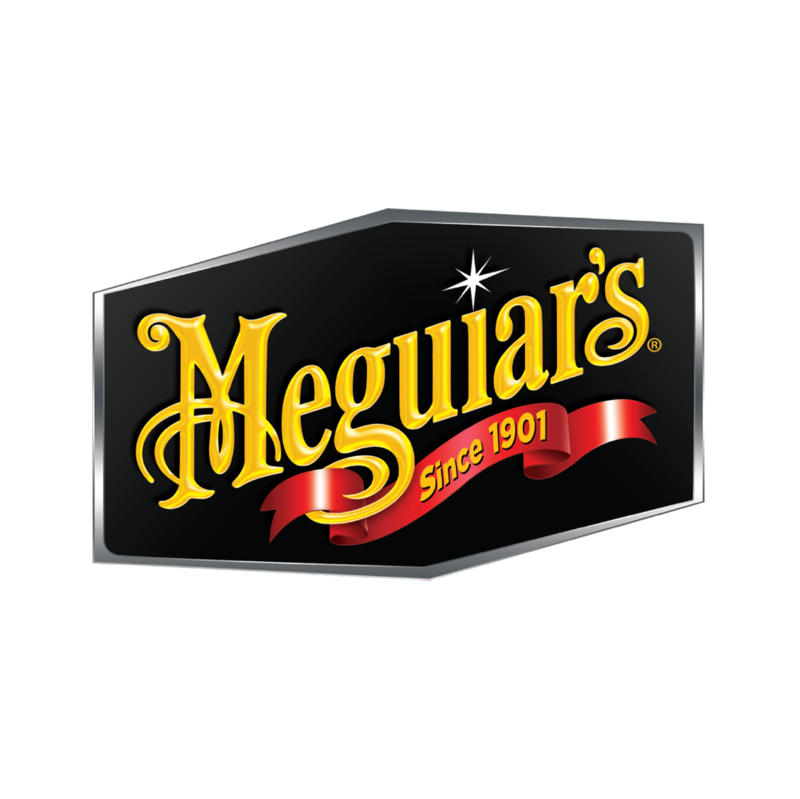 For over 100 years, Meguiar's has been providing car nuts with specialized car care products specifically to keep show cars looking perfect. Whether it's for Concours d'Elegance, MotorEx or SummerNats, Meguiar's provides only the best products to suit every surface on your pride on joy, including paintwork, wheels, tyres, plastics, leathers and interior fabrics. Meguiar's has been the choice of the most demanding enthusiast who is after only the best quality ingredients to deliver the best results.